After years in which its strategy has gone through having lots of terminals with their various names and Samsung intends to give a twist in 2015. Less terminals and name that together a letter and a number, as in the Galaxy E5 and E7, in addition to follow with the design line Samsung Galaxy alpha, seems to be what we see in the coming months. And in that way you reach Spain Samsung Galaxy A3, present also in the catalog of Vodafone. The A3 is the simplest of A series, which comes with screen of 4.5 inch (245 ppp), processor Qualcomm Snapdragon 410 quad-core 1.2 GHz, 1.5 GB RAM, 16 GB of internal memory expandable via microSD, Android 4.4.4 of series LTE cards of up to 150 Mbps, 1900 mAh battery, main 8 megapixel camera with LED flash and front camera of 5 megapixels. 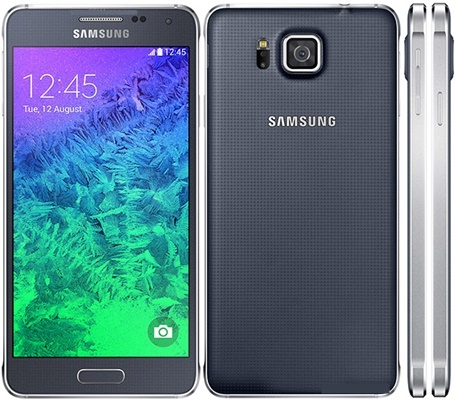 Where can I buy the cheapest Samsung Galaxy A3?